The carmaker’s Chinese owner has paused a float worth up to $30 bln. Even without America’s tariff antics, that price tag would have been far too high. Investors are unconvinced old-school auto groups will get a return for their spending on electric and autonomous cars. 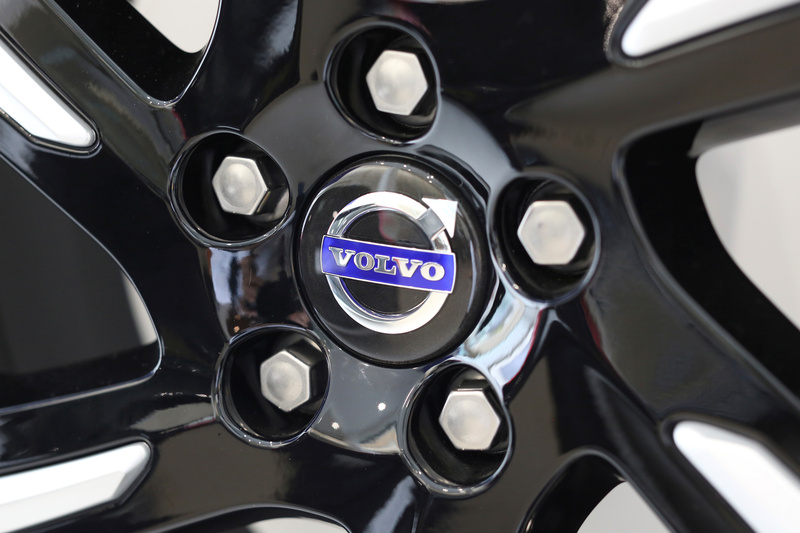 A Volvo logo is seen on a rim displayed at a Volvo showroom in Mexico City, Mexico April 6, 2018. Chinese auto group Zhejiang Geely is delaying the listing of Volvo Cars because of concerns over the Swedish carmaker’s valuation amidst a global trade war, the Financial Times reported on Sept. 10. Geely believed it had the backing for a flotation valuing Volvo Cars at $30 billion, but was worried that investors, many of whom were expected to be Swedish pension funds, would see the stock slip after the float, the FT reported. Bloomberg reported in July that Volvo’s Chinese owners received initial investor feedback that valued the carmaker between $12 billion and $18 billion. In May, Reuters reported that Geely had hired three investment banks for an initial public offering this year that could value Volvo Cars in a broad range of $16 billion to $30 billion.